New High-Quality Fallout 76 Wallpapers! 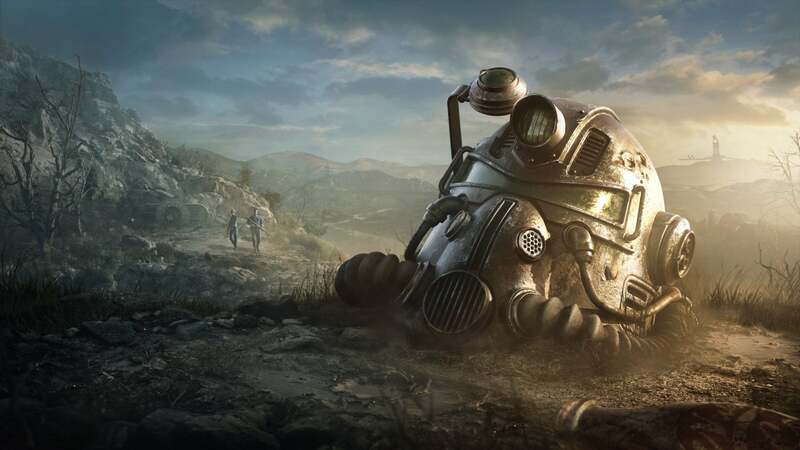 It looks like it will be an expansive open-world game, as Fallout adventures usually are, and also one quite different from the others Bethesda has made since 2008. Here is everything we know about Fallout 76 when the nuclear apocalypse visits the hills of West Virginia in November. Fallout 76 launches Nov. 14, 2018, on PlayStation 4, Windows PC and Xbox One. At Bethesda’s E3 2018 showcase, Bethesda Game Studios’ Todd Howard said Fallout 76 would have a beta but did not give a particular day or window for that. Those who preorder the game (any edition) will get access to the beta. The beta will roll out in October. Testers will be randomly selected from a pool of preorders. Fallout fans are familiar with a combat system called V.A.T.S., which slows down time and allows the user to pick their targets with precision. In a single-player only game, this is easy enough to design for. 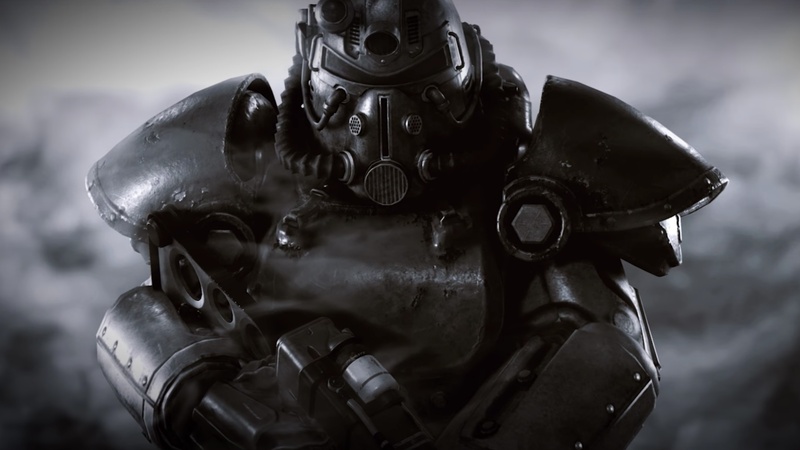 In multiplayer Fallout 76, time will not be slowed but players will be able to target body parts using a real-time V.A.T.S. system.